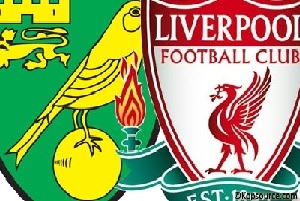 Norwich will be hosting Liverpool at Carrow Road in the Premier League on Saturday. The last game of Norwich was very disappointing. They lost with 3-0 against Bournemouth, whcih put them on sixteenth place. On the other hand Liverpool was defeated by Manchester United at home, they were better but failed to score. Currently they are ranked 9th with 31 points. In their last five games, usually Liverpool is winning the game and there are a lot of goals. Four of the games with 5 goals and more! The odds are good and I hope for an open game with a lot of opportunities.